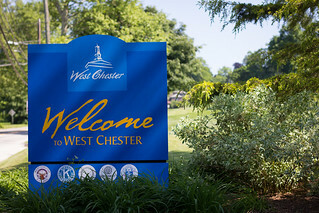 West Chester University School of Music presents Albert Herring, a comic opera in three acts by Benjamin Britten, England’s preeminent 20th-century composer. Composed in the winter of 1946, this light-hearted chamber opera is set in the imaginary East Suffolk town of Loxford. It contains some of Britten’s wittiest musical invention and his gifts for parody and caricature, already evident in Peter Grimes, are given full reign. Performances at 7:30pm at The Main Stage Theatre, E.O. Bull Center for the Arts, 2 East Rosedale Ave. Call 610-436-2266 for tickets and details.